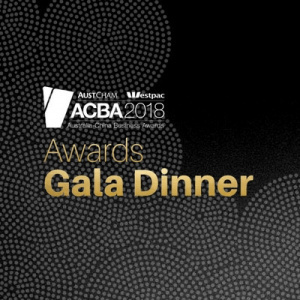 Join Australian and Chinese dignitaries and industry leaders for the biggest night on the Australia-China business calendar - the Westpac AustCham Australia-China Business Awards (ACBA) Gala Dinner. Network with hundreds of guests including ACBA finalists and winners, Chamber members and supporters from AustCham Greater China, HE the Australian Ambassador to the PRC, Australian Consuls-General and trade offices; key media and pillars of both local and Australian business communities of Greater China. As well as a large contingent from Shanghai, guests typically join from Beijing, Hong Kong, Guangzhou and Australia. Over the past 19 years, Jackie has established one of China’s most well-known western café/bakery chains - Wagas Shanghai Ltd. The company now operates over 80 busy stores in 10 cities across China under their two main brands – Wagas and Baker & Spice, and aims to open 50 new Wagas and Baker & Spice stores in 2018. Jackie will be speaking about her Australia-China business story, including sharing some of the secrets to her businesses' phenomenal success in China to date. 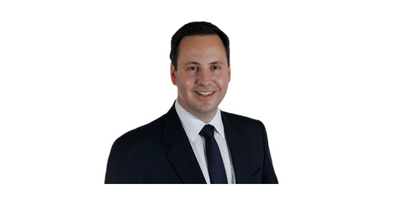 The Minister for Trade, Tourism, and Investment is Mr Ciobo’s third front bench role in the foreign affairs and trade portfolio. He has previously served as the Minister for International Development and the Pacific, and Parliamentary Secretary to the Minister for Foreign Affairs and Parliamentary Secretary to the Minister for Trade and Investment. In these roles Mr Ciobo championed economic integration in the Pacific through private sector-led growth; promoted the benefits of Australia’s Free Trade Agreements; led delegations of industry leaders to our key trading partners; and supported the Minister for Foreign Affairs in advancing Australia’s diplomatic interests overseas.